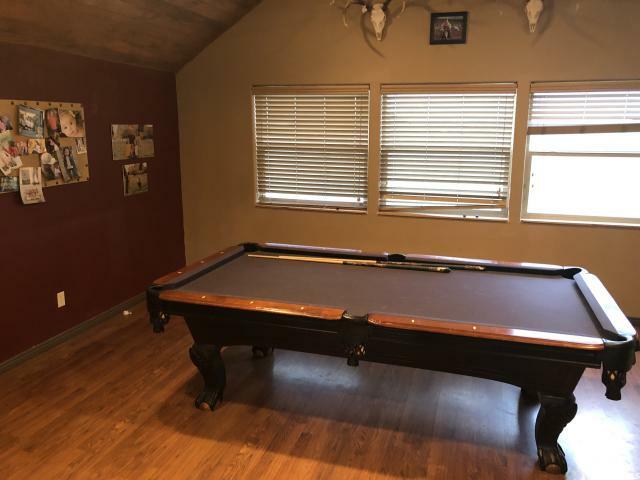 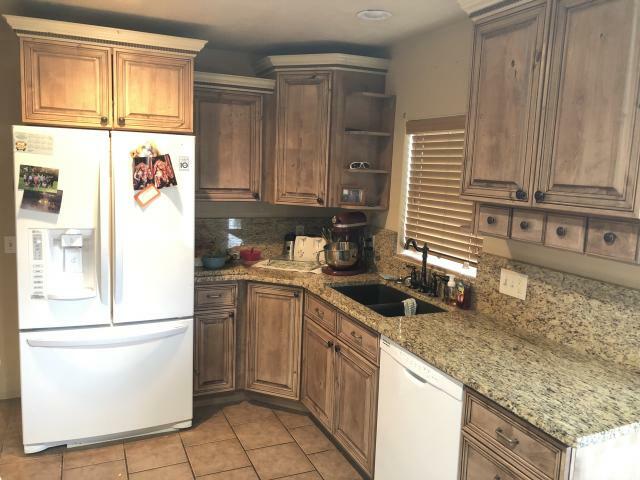 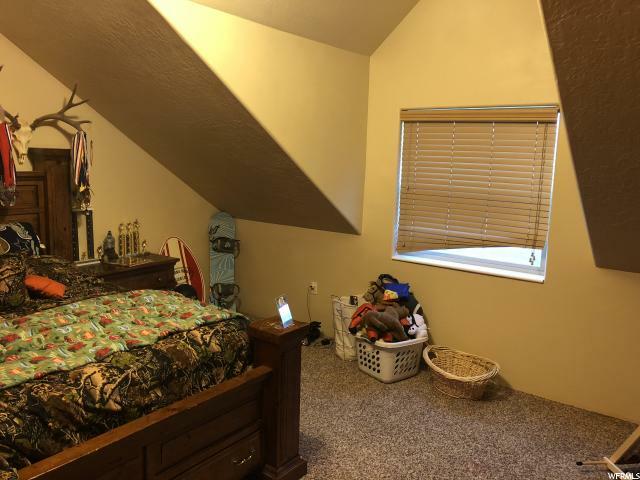 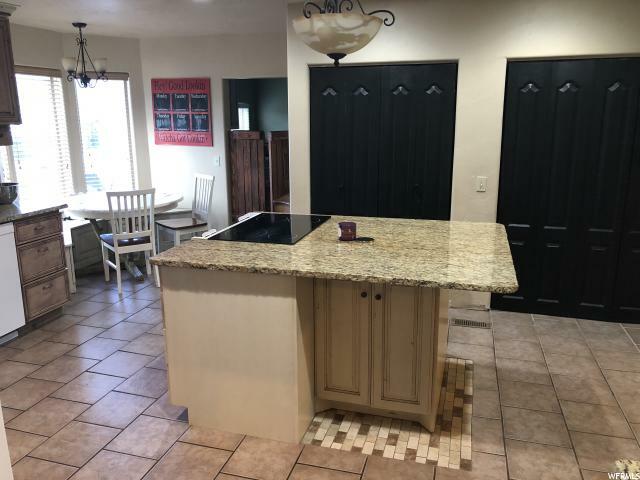 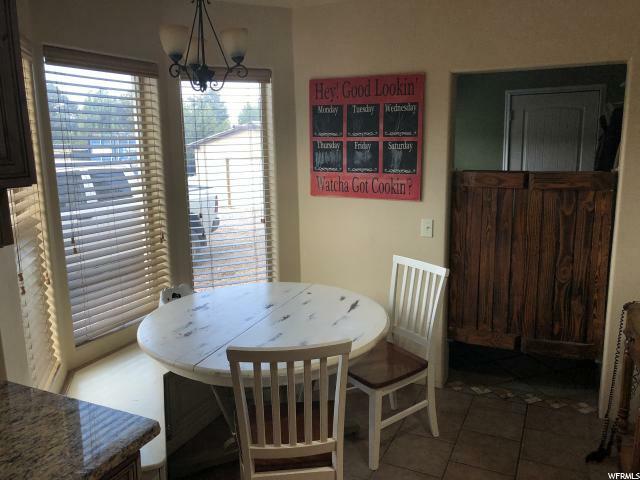 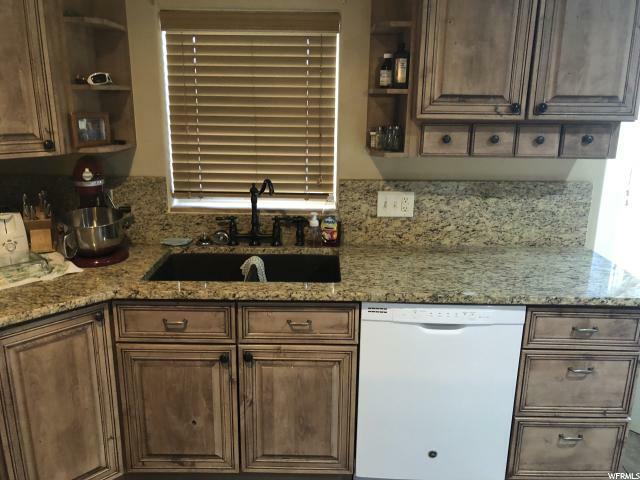 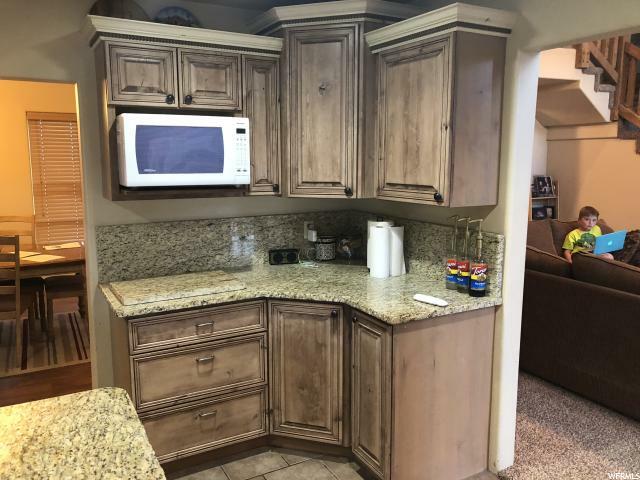 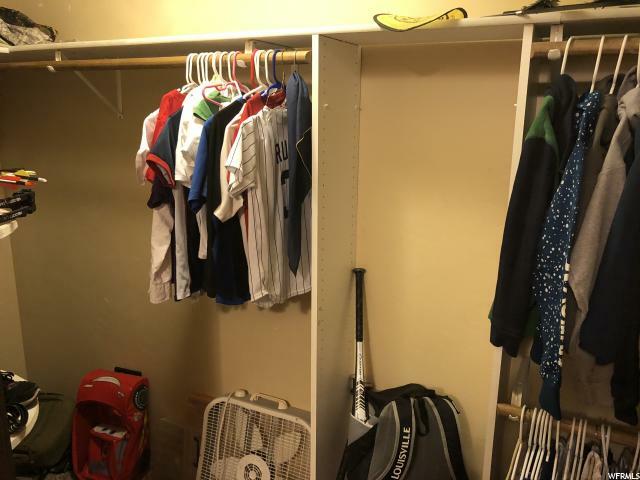 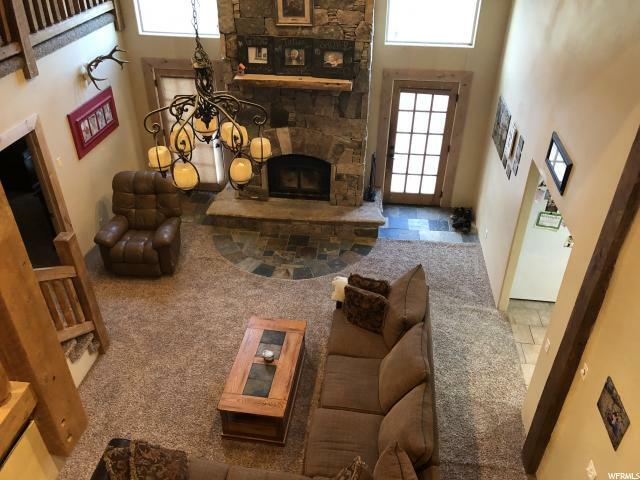 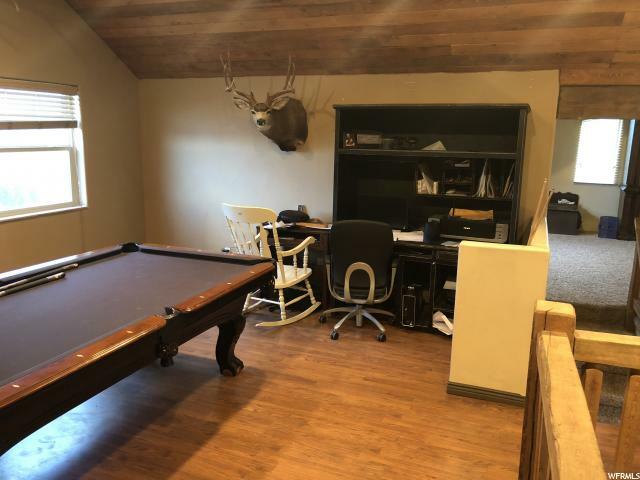 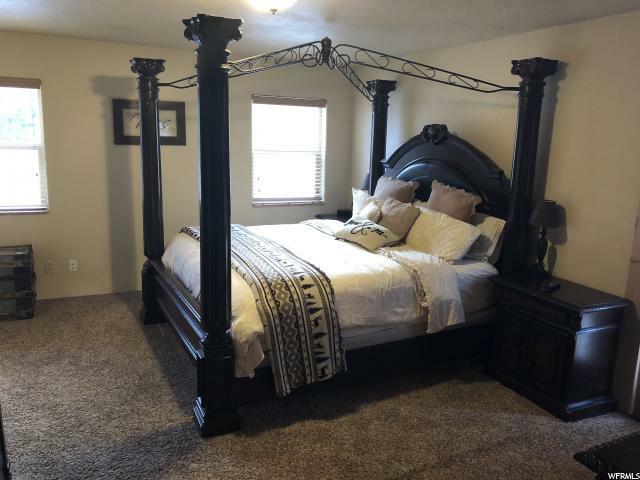 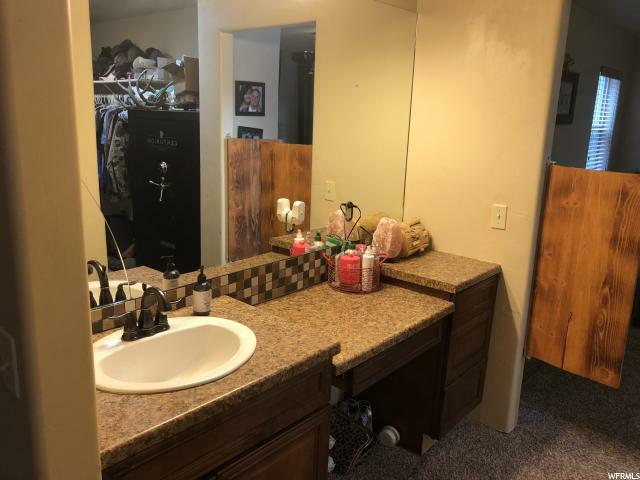 Freedom Realty: Serving All Of Your Real Estate Needs 24840 W 4190 N, TALMAGE, UT 84073 | MLS #1531220 | IDX Real Estate For Sale | Freedom Realty Corp.
Have it all, away from it all. 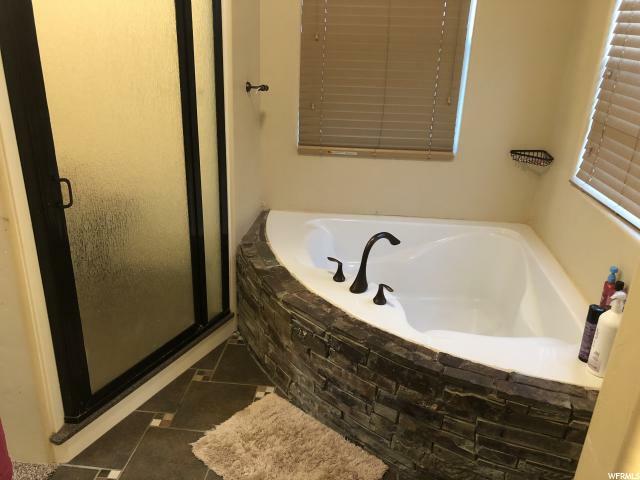 Enjoy all the amenities in quiet seclusion! 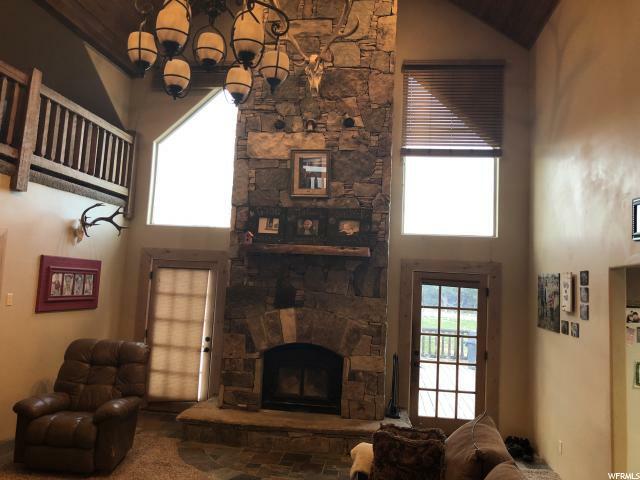 The house boasts a spacious kitchen with granite counter tops, an island and an extra large pantry.The Great Room is a work of art with its large picture windows, rustic open-beam truss, hand-hewn railings and rock fireplace that streches to the second story vaulted ceiling - a true must see! 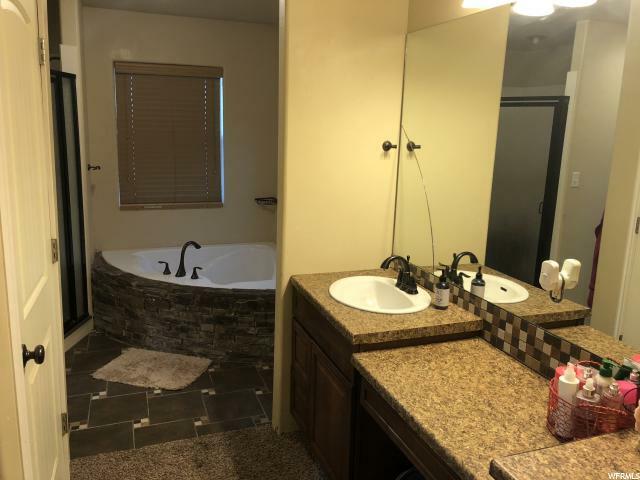 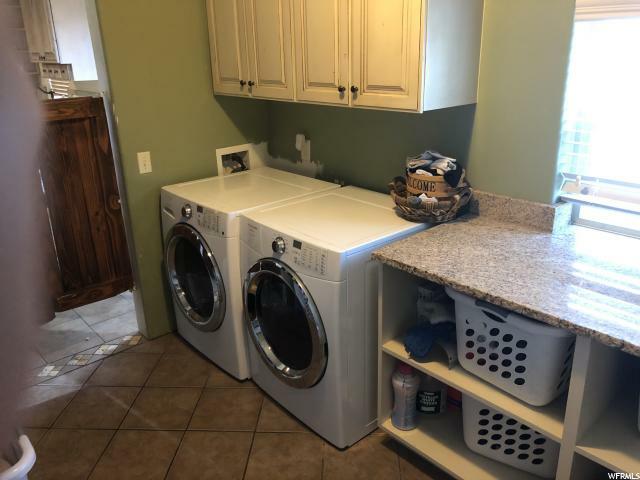 The main level master suite has a garden tub and a huge walk-in closet. 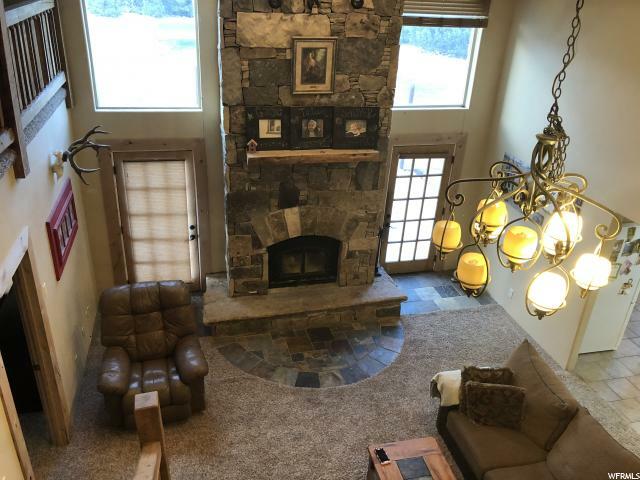 The remaining 5 bedrooms are upstairs with the large family room and den which look over into the great room. Beautiful views of the mountains in the back and of the green valley out the front. 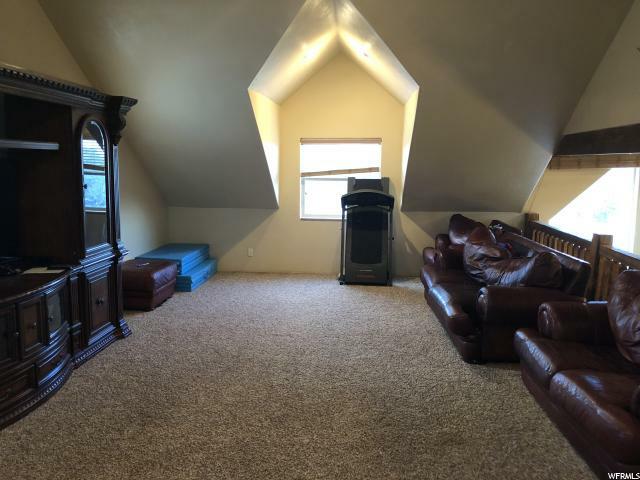 Outside there is a spacious rear deck for entertaining and a large side patio for the kids close to the play set. 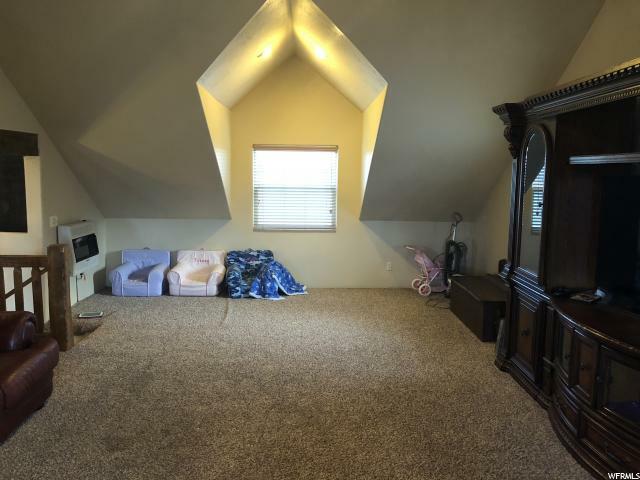 There is plenty of room for the kids and/or animals to roam among the trees and grass areas. 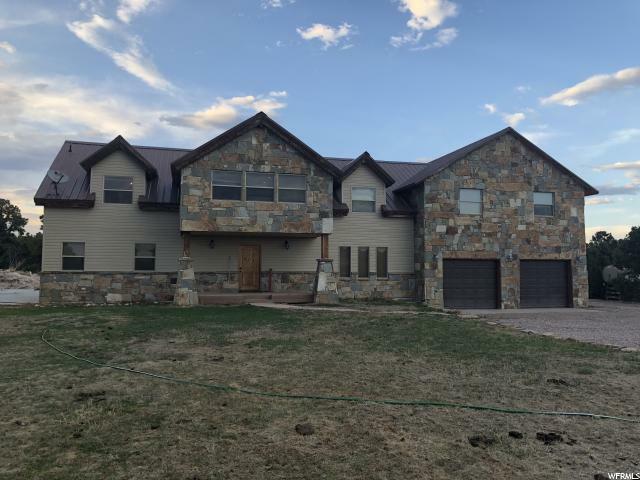 And don't forget the 30' wide by 35' long garage that is also extra tall - one side has room for a side by side and a car!